Available powerchair and electric wheelchair rentals in Boston, Massachusetts. Delivery areas include Newton, Needham, Wellesley, Framingham, Worcester, Westborough, Shrewsbury, Springfield and the entire New England Area. 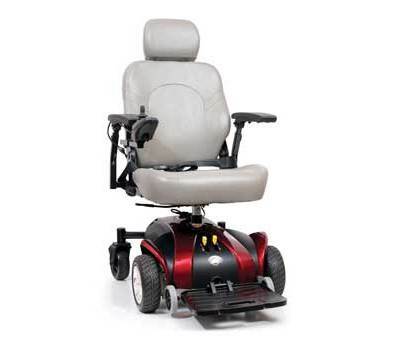 Please call 855-675-2132 to learn more about renting a powerchair.